Working as an realtor in the Los Angeles County for more than 20 years, there’s no denying Ruben Magana is incredibly knowledgeable and dedicated to the local real estate market. However, his efforts extend way beyond the South Bay. 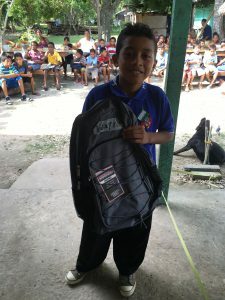 He works diligently to give back to those who need it most: specifically, elderly persons and school children living in the village of San Joaquin in the Corozal District of Belize. His efforts all come together under one umbrella, the Casa Chan Kaa’n Project. Ruben’s story is quite unique. Leaving Belize for the United States in 1983, he left his home and all familiarity to work as a young man in a new country. However, he always held his family and his country near to his heart. With the passing of his father, Higino Magana Sr., in 2009, Ruben Magana set out to honor his father’s legacy in a physical, lasting manner: a legacy, which would help many to come. So, in 2010 he began constructing a home for elderly homeless persons in the village of San Joaquin in the Corozal District, which he named Casa Chan Kaa’n. The home opened its doors in 2013 with 5 bedrooms, a kitchen, bathrooms, and plenty of living spaces. 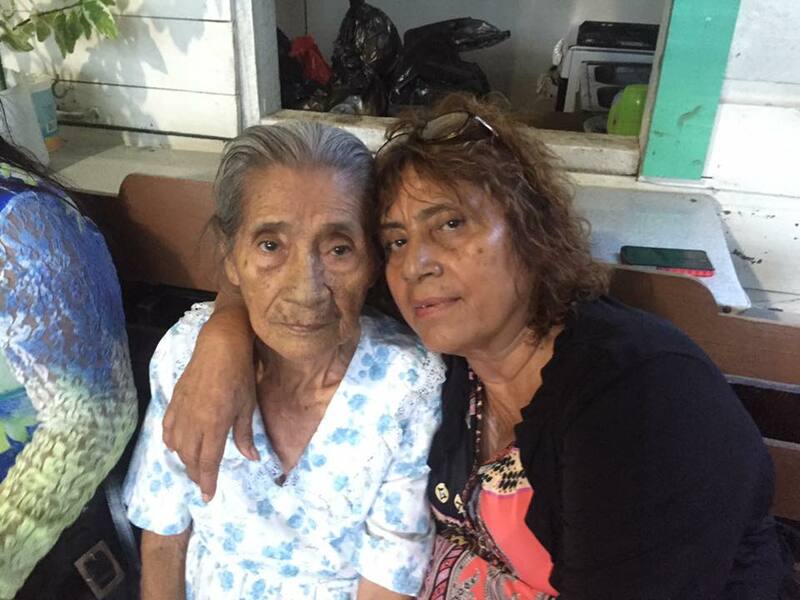 The home provides 3 daily hot meals, daily baths, exercise and entertainment largely provided by Ruben Magana in addition to donations by the local community. 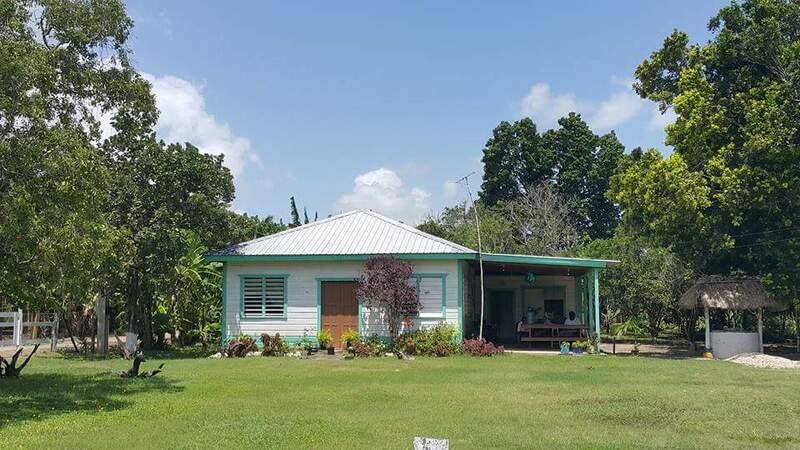 Casa Chan Kaa’n is a place for both men and women, but specifically any elderly homeless persons who are in need of a clean bed and quality care. The Casa Chan Kaa’n Project not only helps those in the immediately community, but also raises awareness for those elderly who are alone and forsaken. Ruben notes, “We pick up the homeless that no one really wants.” All are welcome, regardless of race, religion, or beliefs. Currently, 6 gentlemen and 2 women reside in the home. 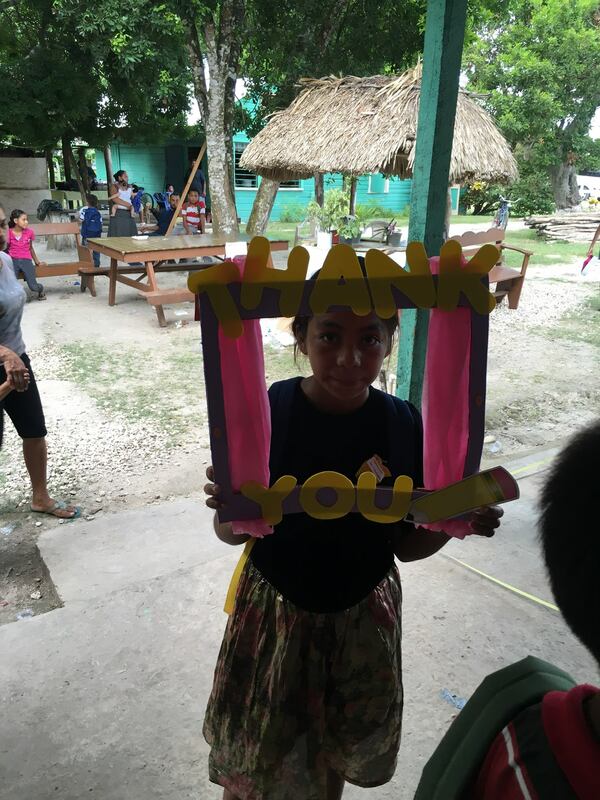 For its residents, Casa Chan Kaa’n, which means “my little heaven” in Mayan, is truly a gift. 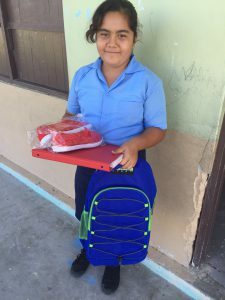 In the past 3 years, Ruben, along with his friends and his girlfriend have extended their reach even further, giving to local school children in San Joaquin. The Casa Chan Kaa’n Project holds annual programs each year for the kids as well as community lunches at the home. 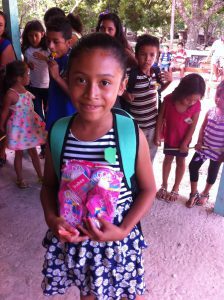 The “Back to School” program, funded through the Casa Chan Kaa’n Project, recently donated school gear, new backpacks, brand new tennis shoes and sandals to 125 children. Even more, just days ago, Ruben was able to give 3 scholarships for vocational training to 3 pupils; a remarkable accomplishment that will enable them to achieve a stable income in the future. Ruben Magana gives back in an incredibly quiet, humble manner and yet his efforts are life changing. It’s hard to put in words, or really even understand what his dedication means to the residents of Casa Chan Kaa’n or the students receiving new school gear. He is a proven example that love and family defies time and space. The Casa Chan Kaa’n Project will surely help many more and yet, we will rarely hear about it in the United States. 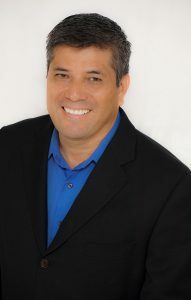 However, knowing that Ruben Magana is an agent at RE/MAX Estate Properties makes us all a little more proud to be a part of this franchise. Please contact Ruben Magana if you are interested in contributing to the efforts of the Casa Chan Kaa’n Project. He largely uses funds from his own pocket, so any dollar amount or piece of encouragement goes an incredibly long way. Below is the CTV 3 News coverage of Casa Chan Kaa’n in March of this year.